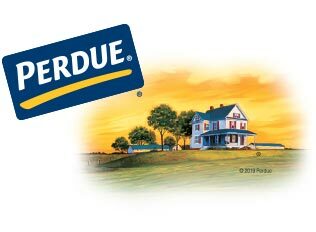 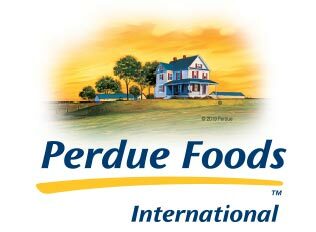 From chicken raised with no antibiotics ever to convenient, delicious gluten free products, Perdue Foods is redefining the entire category. 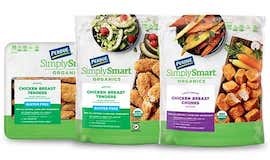 Your consumers are increasingly lifestyle driven. 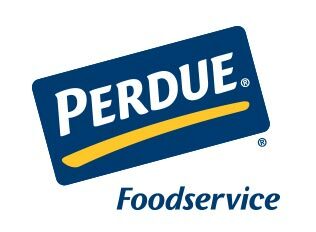 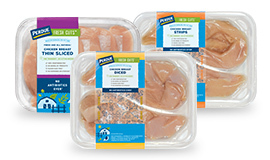 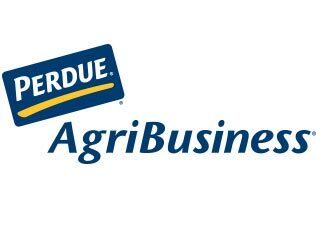 PERDUE® Brands and the Perdue Foods family have the products they are looking for.